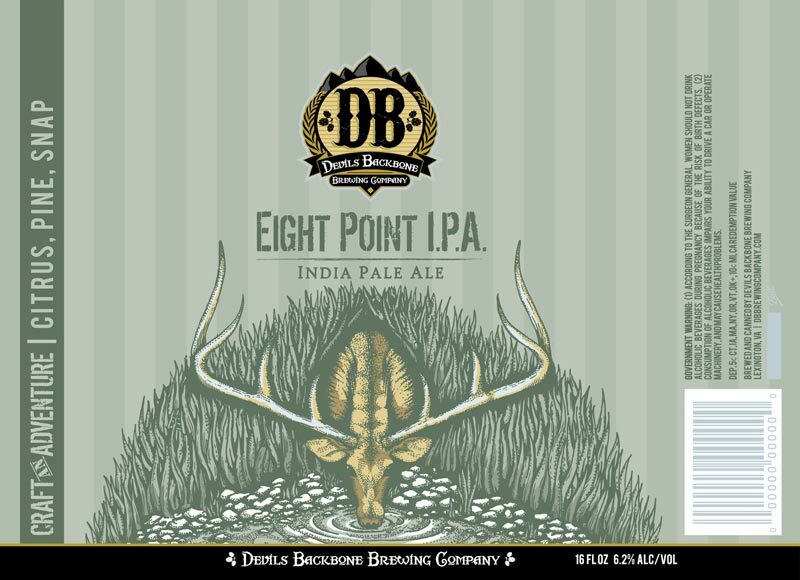 (LEXINGTON, VA) – Devils Backbone Brewing Company is thrilled to announce the release of its flagship Vienna Lager (5.2% ABV) and highly popular Eight Point IPA (6.2% ABV) for the first time in cans. Vienna Lager is now available in a 12 ounce can, 12 pack format. Additionally, both Vienna Lager and Eight Point IPA are available in 16 ounce single serve cans. 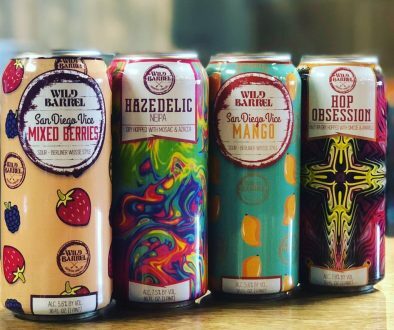 These are exciting additions to the Devils Backbone selection of canned craft beer. 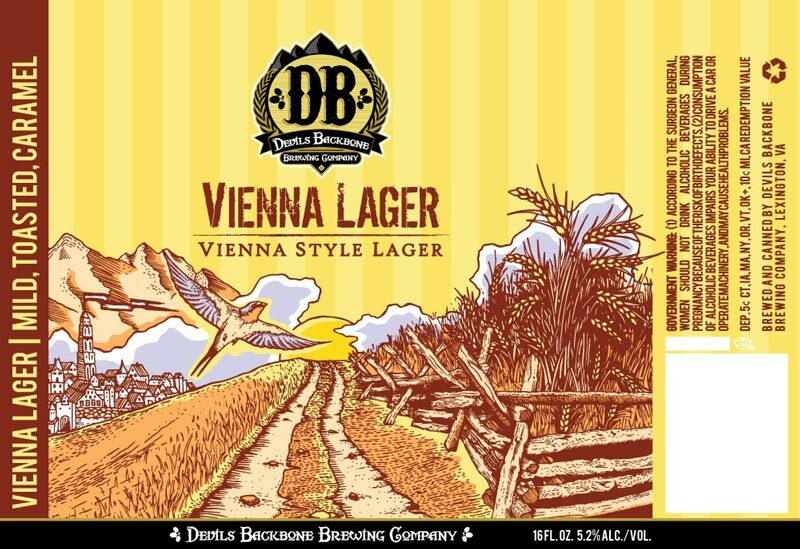 Vienna Lager and Eight Point IPA are part of the Devils Backbone Basecamp Favorites lineup. 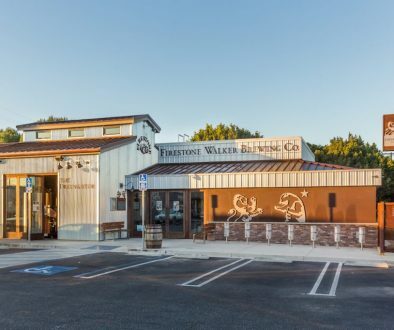 Basecamp is the original brewpub lodged on 100 acres surrounded by the Blue Ridge Mountains that opened in 2008. Basecamp Favorites are Devils Backbone signature beers that represent customer’s favorites brews and our core brewing principles: balance, approachability and trueness to style. Vienna Lager is amber in color with a subtle toasted caramel note and a smooth malty finish. Vienna Lager was recently named one of the “50 Best American Lagers” by Food & Wine, and Men’s Journal also called it one of the “Best 100 Beers in the World.” Vienna Lager is also multi award-winning, garnering medals in the Vienna-Style Lager category from both the Great American Beer Festival® 2015/2012 Gold and 2009 Silver and World Beer Cup 2014 Silver and 2012 Gold. 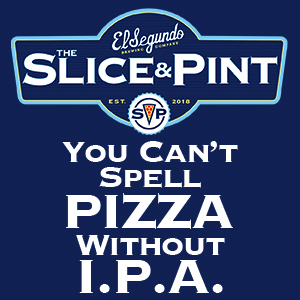 Eight Point IPA was the first beer brewed at the Basecamp Brewpub. Gold in color, Eight Point has a citrus and piney snap. 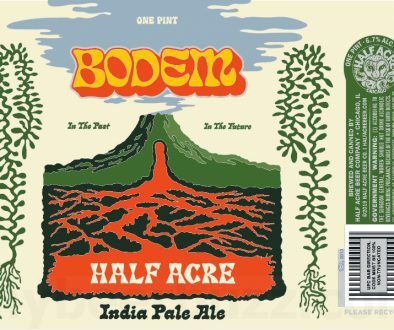 The brew features a variety of hops that impart a citrusy floral aroma and crisp bitterness to the India Pale Ale, which is concocted from Pilsen and a dash of caramel malts. This burnished-golden ale has a touch of malty sweetness for balance, which makes it easy to enjoy in any setting. Vienna Lager and Eight Point IPA cans are now available throughout the Devils Backbone distribution footprint of Virginia, District of Columbia, Maryland, North Carolina, Tennessee, and West Virginia. For more information, please visit.dbbrewingcompany.com. You can also follow along as they Craft an Adventure #CraftAnAdventure on Facebook/devilsbackbonebrewingcompany, Twitter @dbbrewingco and Instagram @devilsbackbonebrewingcompany.